Reena Aggarwal is an actress in Hindi and Marathi movies and serials. Reena is based in Mumbai. Reena did not know she would step into acting when she was studying for her graduation. But she took a quick penchant for this field after her studies. 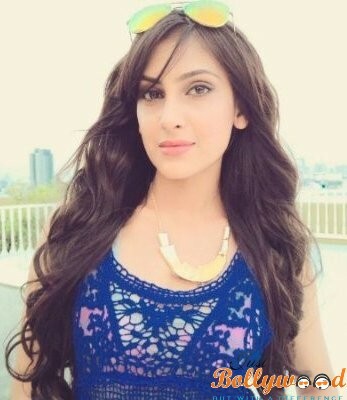 Reena has played potential roles in serials like Kya Mast Hain Life and Agent Raghav. Her noteworthy films are Ajintha and Zhalla Bobhata in Marathi. Presently the actress is working on a Hindi film Behen Hogi Teri. She was previously seen in the Aamir Khan starrer Talash. Reena is also active in dramas and stage shows. Her acclaimed theatre drama include Mazi Bayko Mazi Mehuni in Marathi and Krishnapriya in Hindi. Reena being a splendid dancer has participated in celebrity dance show Nach Baliye 4. She has performed on DD Sahyadri Navratna Awards and Marathi Sahitya Sammelan Chiplun. Reena’s entry in films was with the film Ajintha in Marathi. Although she does not belong to a Marathi family, she has worked in many Marathi serials and films. Her dialogue delivery in Marathi is almost perfect. The upcoming film Behen Hogi Teri, directed by Ajay K. Panhala, is a sitcom having a gang of youngsters. Reena plays a significant role in this film. Reena’s other serials include The Adventures of Hatim, Mann Vasanai, Maharkshak Aryan, Hatim Veeragadha, Chinnari Pellikuthuru, Balika Vadhu – Malayalam.